It is going to be available in over 180 online music streaming services and stores: Spotify, iTunes, Google Play Music, Amazon Prime, Deezer, you name it. If you are not subscribed to any of those services, you will still be able to download and listen to the entire album for free right here on the website. A complete YouTube playlist and live-recording videos of the new songs will follow. The album counts 14 songs. It consists of all non-cover songs I have ever made from "To Punish And Enslave" to "Time of the Sickness". In addition to that there are going to be 3 entirely new songs named "Cenk", "Warfare" and "Sleepwalking at Daylight". All sonngs older than 2015 have been partly re-recorded (guitar & bass) and completely remixed in order to meet the standards of a 2018 metal release. Along with the normal version of the album there will be an instrumental version available as well. I thank you all for your encouragement and patience! 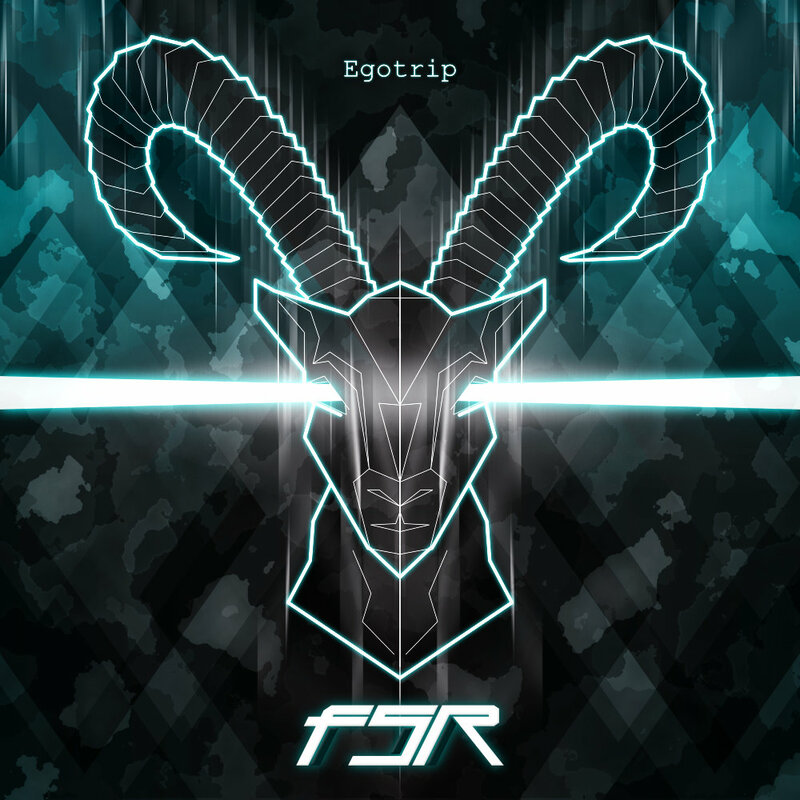 2017 was a great year but nevertheless I did not manage to release my new album "Egotrip". In May 2017 I had the chance to start building a house. However, as you probably can imagine this is a very time consuming task and took away much of the free time I wanted to invest into the album release and the creation of new YouTube content. The good news is, the work on the album has not stagnated completely. There is only a single song left that I need to record vocals for. As soon as this is done I can invest all my time into mixing and mastering the album. Due to the current situation I do not want to make new promises about when the album will be released but I assure you that I invest every free minute into it. I wish you all a good start into 2018! Videos about mixing metal shouts are extremely rare. Probably because every voice is different and needs different treatment in order to make it sit just right in the mix. Nevertheless I want to walk you through my approach and maybe there is something along the way that you want to try out yourself. Especially the multiband compression trick from Joel Wannasek blew my mind when I saw and heared it for the first time. Have fun!